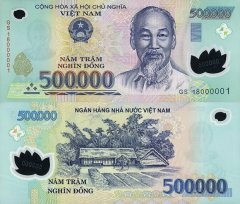 Vietnam is a densely-populated developing country that in the last 30 years has had to recover from the ravages of war, the loss of financial support from the old Soviet Bloc, and the rigidities of a centrally-planned economy. While Vietnam's economy remains dominated by state-owned enterprises (SOEs), which still produce about 40% of GDP, Vietnamese authorities have reaffirmed their commitment to economic liberalization and international integration. 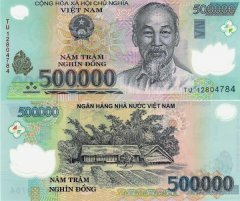 They have moved to implement the structural reforms needed to modernize the economy and to produce more competitive export-driven industries. 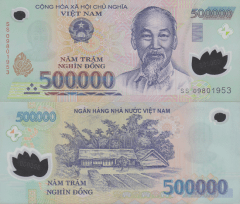 Vietnam joined the WTO in January 2007 following more than a decade-long negotiation process. Vietnam became an official negotiating partner in the developing Trans-Pacific Partnership trade agreement in 2010. Agriculture's share of economic output has continued to shrink from about 25% in 2000 to about 20% in 2010, while industry's share increased from 36% to 41% in the same period. 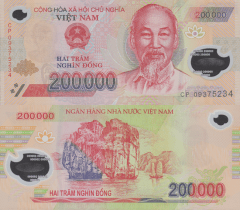 Deep poverty has declined significantly and Vietnam is working to create jobs to meet the challenge of a labor force that is growing by more than one million people every year. 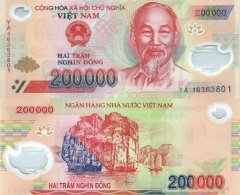 The global recession has hurt Vietnam's export-oriented economy, with GDP in 2009-10 growing less than the 7% per annum average achieved during the last decade. In 2010, exports increased by more than 25%, year-on-year, but the trade deficit remained high, prompting the government to consider administrative measures to limit the trade deficit. 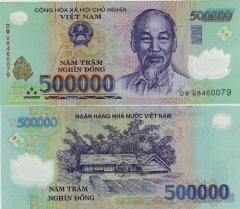 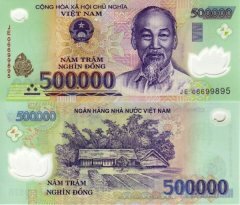 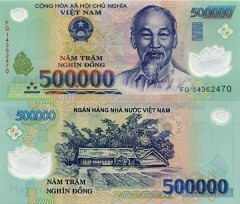 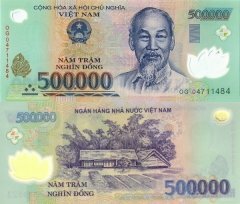 Vietnam's managed currency, the dong, continues to face downward pressure due to a persistent trade imbalance, and, since 2008, the government devalued it by 20% through a series of small devaluations. 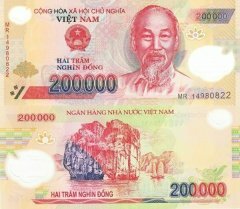 Foreign donors pledged nearly $8 billion in new development assistance for 2011. 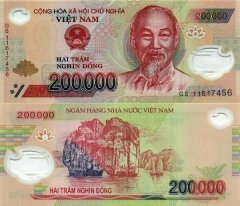 However, the government's strong growth-oriented economic policies have caused it to struggle to control one of the region's highest inflation rates, which reached 11.8% in 2010. 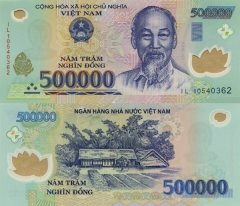 Vietnam's economy also faces challenges from falling foreign exchange reserves, an undercapitalized banking sector, and high borrowing costs. The near-bankruptcy and subsequent default of the SOE Vinashin, a leading shipbuilder, led to a ratings downgrade of Vietnam's sovereign debt, exacerbating Vietnam's borrowing difficulties.